Airbnb has a well-deserved reputation for affordable accommodation, but there’s also more than a few luxury properties that stand out from the rest. 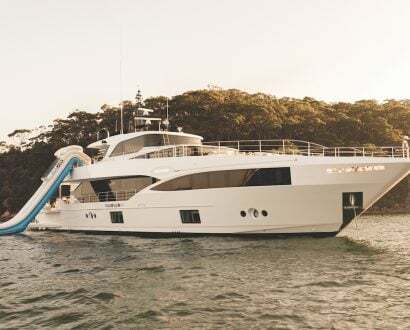 Here are five of the more distinctive listings from across the world, from Italian estates to tropical beachside villas. 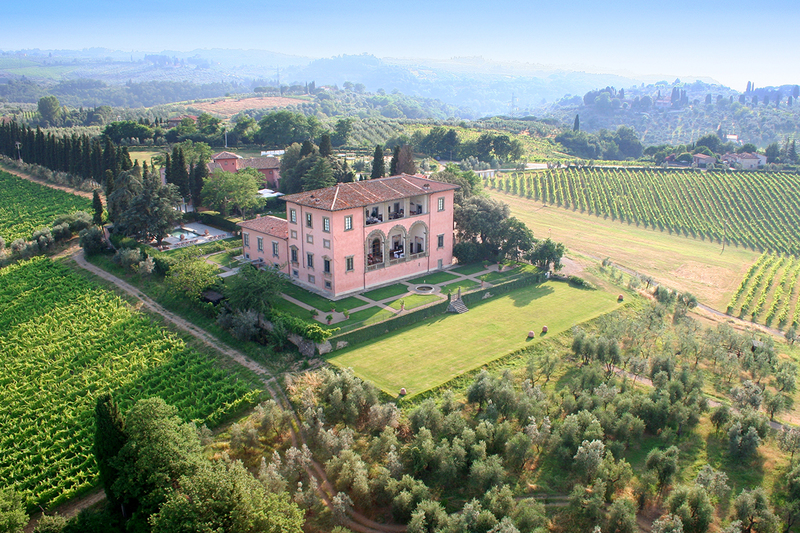 Located in the heart of Italy’s famous Chianti region, Villa Machiavelli boasts not only magnificent surroundings and gorgeous architecture, but also a first-class historical pedigree. The estate was built by the Machiavelli family (yes, as in the Machiavelli) in the 15th century, with noticeable influences from Michelangelo. The 10-bedroom mansion naturally includes an indoor gym and several pools, and a majestic terrace overlooking the sprawling grounds. 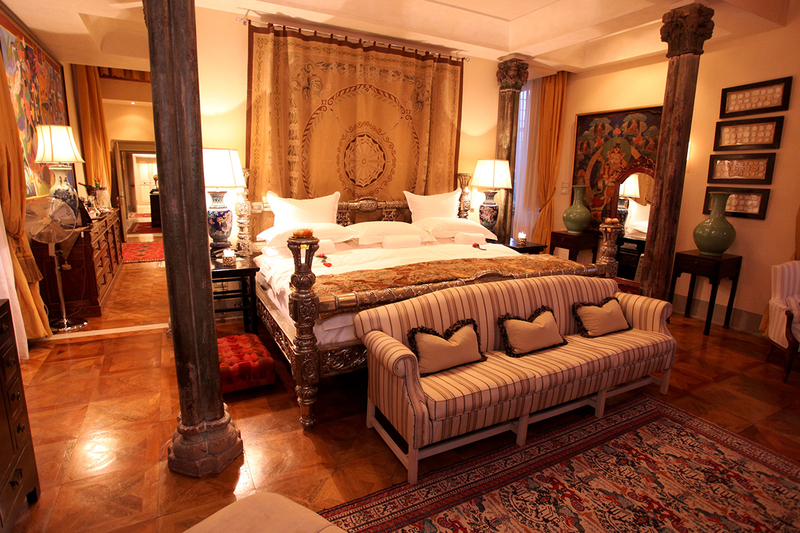 The estate also boasts an art collection, including antique Italian, African and Indian styles. 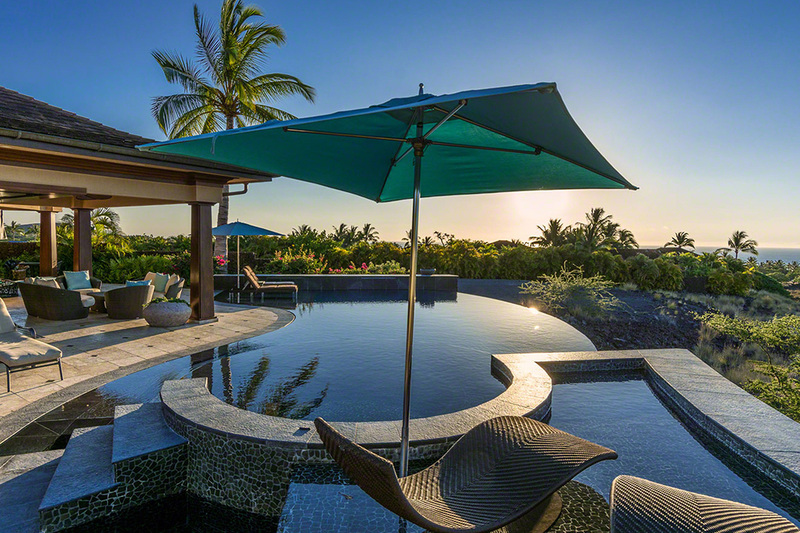 Hualalai is the westernmost of the five volcanoes that form the island of Hawaii, and at its base it is dotted resorts and golf courses aplenty, not least of all this luxury 12-guest villa. 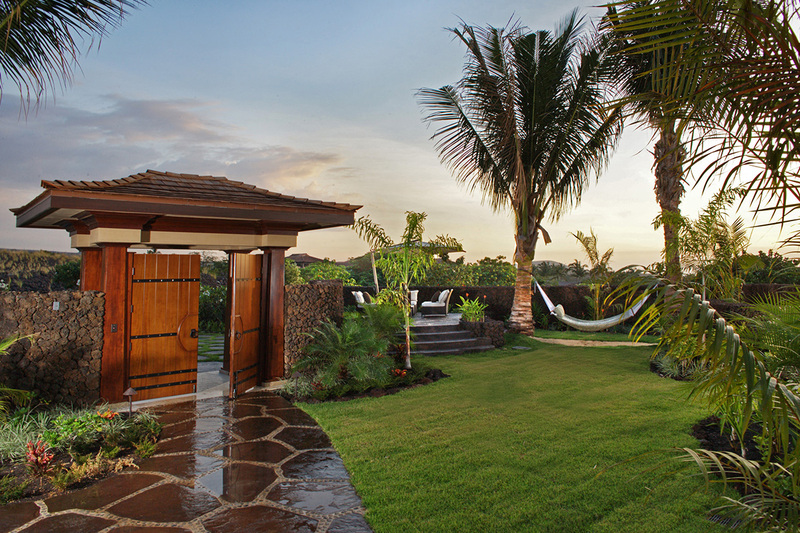 Hualalai’s Top Villa borders the golf course of the nearby Four Seasons, and the extensive personal service includes a private concierge, who will create customised itineraries for each guest. The property is decorated with Indonesian influences, with luxuries like a customised hot tub, ocean views and immediate access to a secluded, picturesque beach. 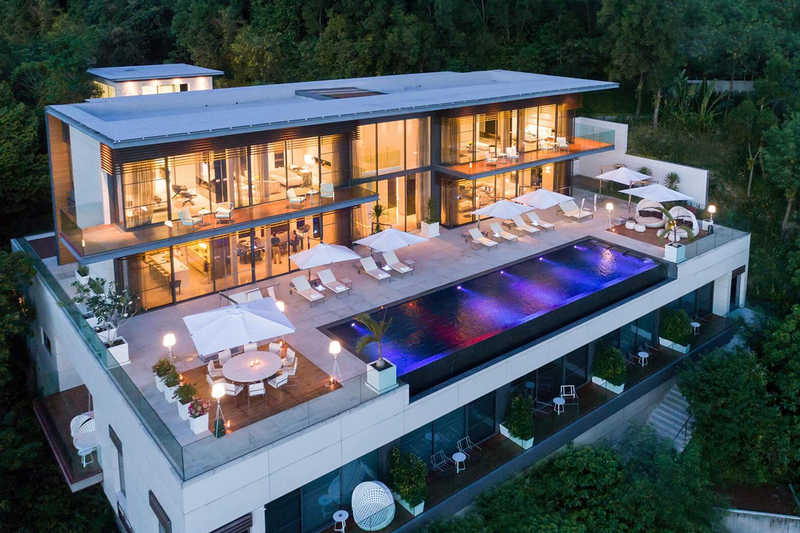 The Thai island of Phuket is an eternally popular holiday spot, and for truly extravagant accommodation, look no further than Cliff Top Residence on the island’s east coast. 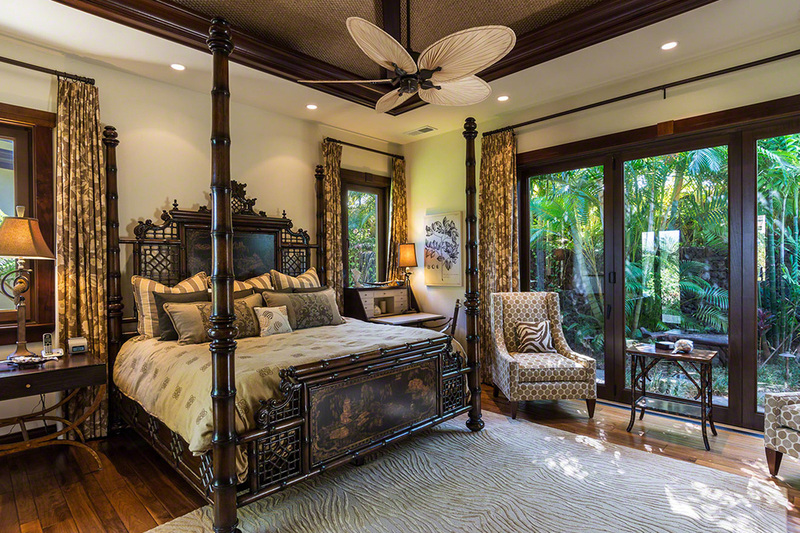 You can relax in absolute comfort amid secluded jungle scenery, with picturesque views of Ao Yon Bay in the distance. Though Thailand has a wealth of culture to explore, you’ll be tempted to stay in, thanks to the listing’s private chef, maids and butlers. 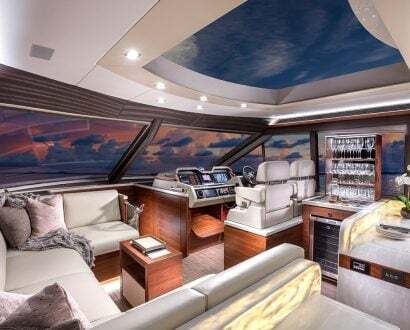 Meanwhile, you’ll have no shortage of things to do, whether you’re relaxing in the infinity pool or jacuzzis, hitting the gym, or checking out the local food and drink spots. 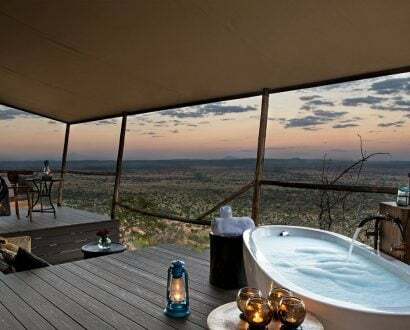 If you’re looking to go on safari, there’s no reason you should sacrifice luxury or comfort. 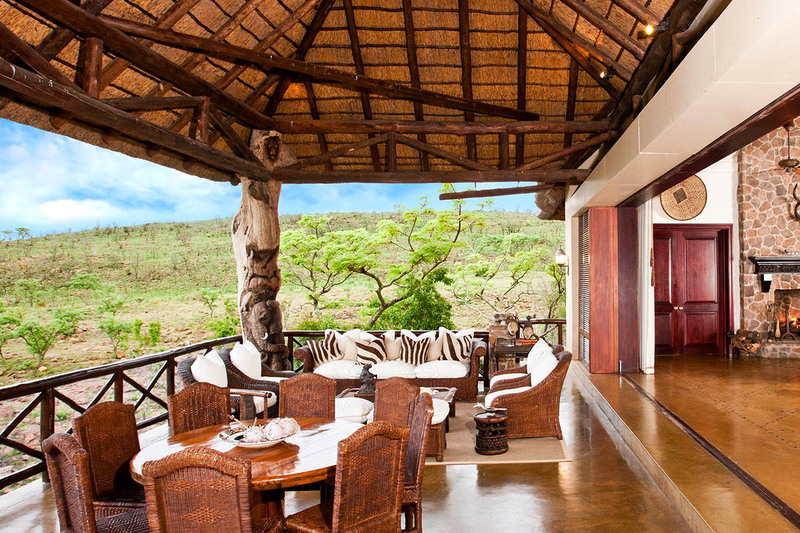 This high-class lodge lies within a malaria-free zone and safari reserve, in South Africa’s Limpopo region. 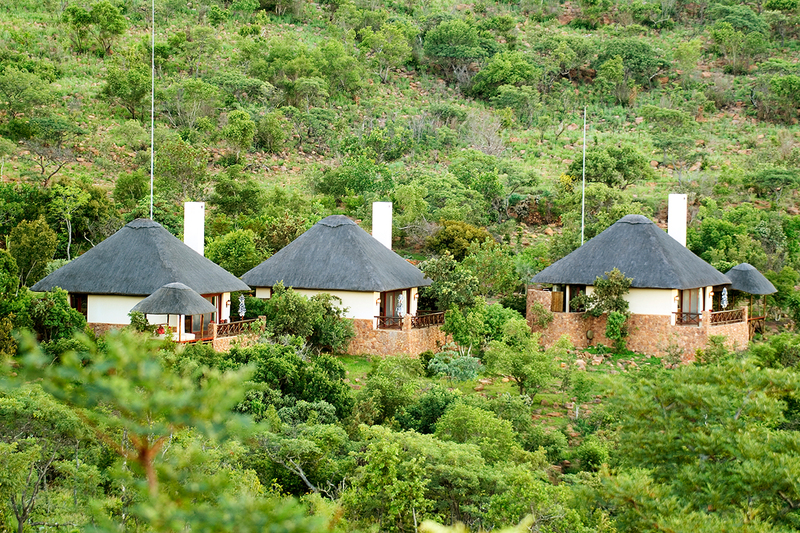 Izingwe Lodge houses six guests in three rustic-yet-spacious villas, with a full-time chef and housekeeping staff on-site. A safari guide with 20 years’ experience is included, so you’ll be able to see the ‘Big Five’ – lions, leopards, rhinos, elephants and buffalo. 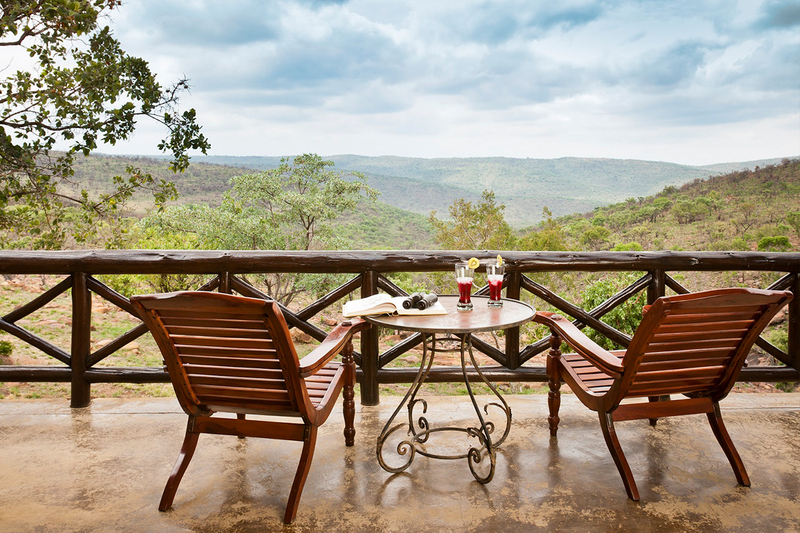 Alternatively, you can lounge by the infinity pool and soak in the views or work out in the private gym, or even get involved in the lodge’s local social initiatives. 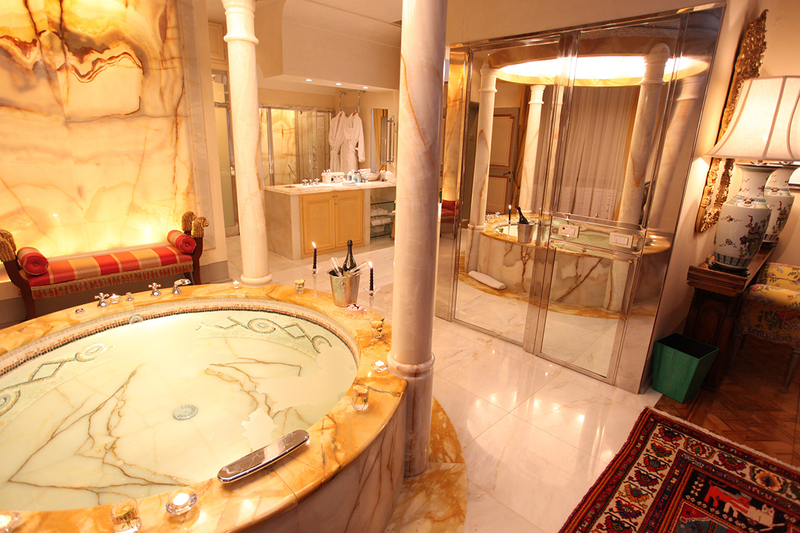 This hotel offers travellers a chance to get right into the heart of Marrakech, located as it is near the city centre. 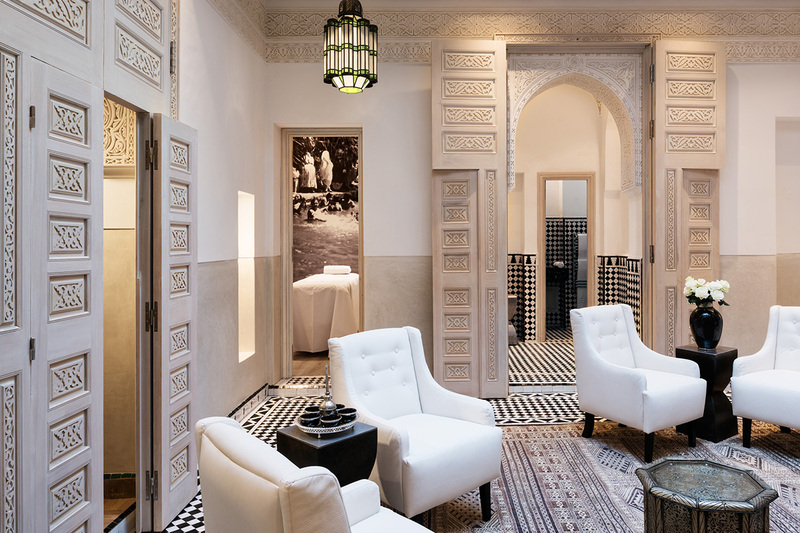 Guests stay in spacious rooms among breathtaking Moroccan architecture, and are offered round-the-clock service. Must-visits include the hotel’s picturesque rooftop terrace and the spa service. Meanwhile, you’ll be in close proximity to the many colourful markets and restaurants Marrakech has to offer.